So I’m here at the Worlds having an awesome time. This is an event I’ve dreamt about going to for a long time and luckily for me, this year it’s in Japan. Top it off, it’s at Yatabe Arena! To put it shortly, it’s a dream come true. As a long time racer and someone passionate about this hobby…. geez I don’t even know if I can call it a hobby anymore. Let’s call it a sport for arguments sake. This is the highest level of racing on the planet at the most prestigious track in the world. This is truly a “Worlds of Worlds” race. Every elite driver from all the teams is here racing for the world title. Only 1 will be crowned champion in 2wd and 1 for 4wd that only happens every 2 years. It’s happening right now and I’m actually here! For those who don’t know, I’m very fond of this country having spent 5 years living here. It was a time to remember and somehow it still is! Unbelievable. I’d like to thank JConcepts for inviting me to come and work with them as we push the boundaries of media giving the public a different perspective of what’s going on here. Our goal isn’t to battle the other news sites, but provide extra content through one of the best guys in the industry, Jason Ruona. I hope you enjoy the coverage and hopefully you can feel a part of all the action here in Japan. Thanks to all for your support! Please feel free to share the media b/c it is about connecting. 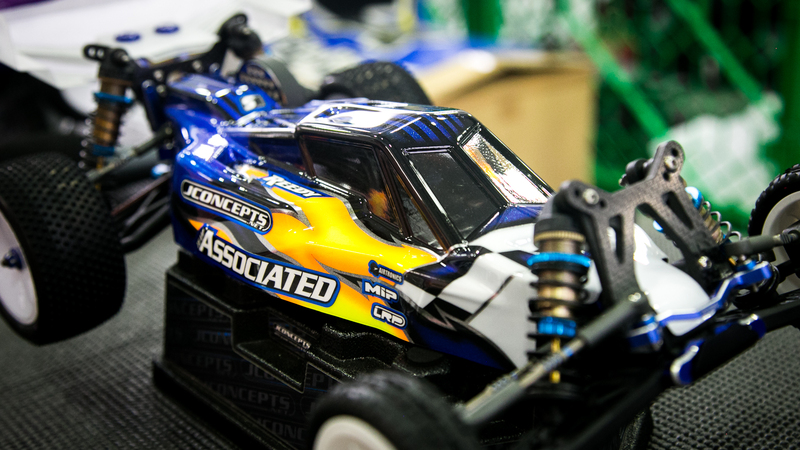 Tags: 2015, 2wdmod, championship, highlights, ifmar, jconcepts, video, world. Bookmark the permalink.